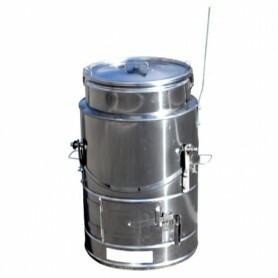 Quick-cooking boilers for cooking in nature, high quality alpha quick-boiling boilers for preparing food in nature. 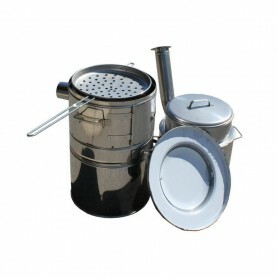 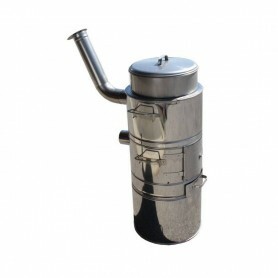 Fast-cooking stainless steel boilers for outdoor party cooking. 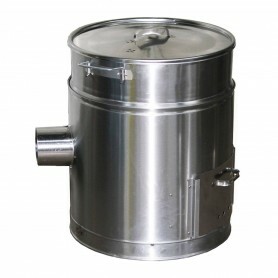 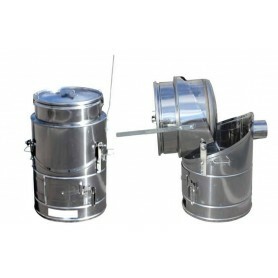 Quick-cooking stainless steel boilers for the preparation of animal feed.